This presentation is based on a four-month fieldwork conducted in Belgrade by CPS Research Fellow Celine Cantat as part of the MigSol project. It discusses the experience of migrant self-organized spaces and migration solidarity groups in the city and examines their marginalization and criminalization by the Serbian authorities. It explores how the Serbian government established an official, heavily controlled and regulated refugee aid field from which politically subversive actors and practices are excluded. 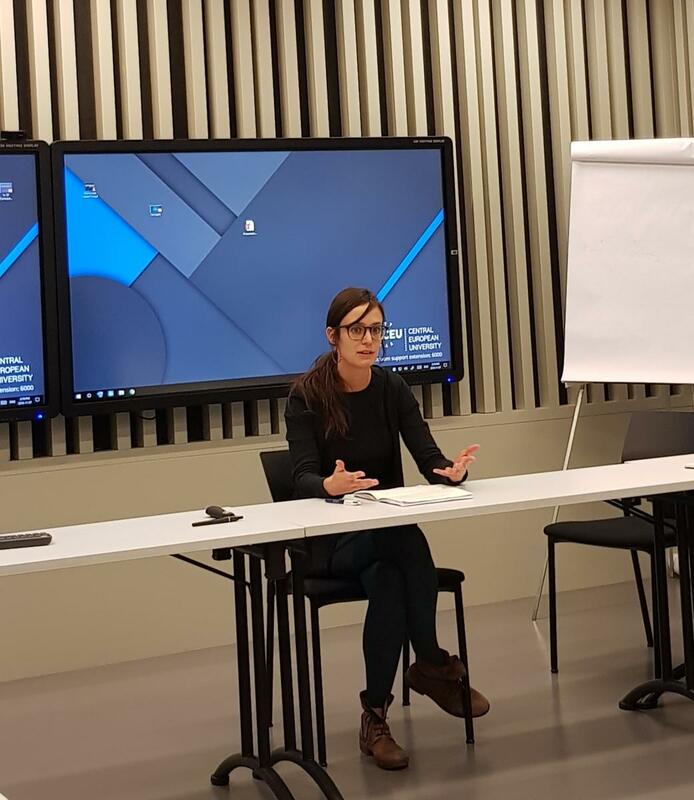 The paper concludes with reflections on counter-practices and with a call for the recognition of the common neoliberal violence experienced by migrants and other social groups in Serbia as a potential ground for the building of future solidarities.